Travel back in time, and get yourself thrown into a dungeon with a handsome highland werebear! Lady Bethia is betrothed to a brutish highland lord. 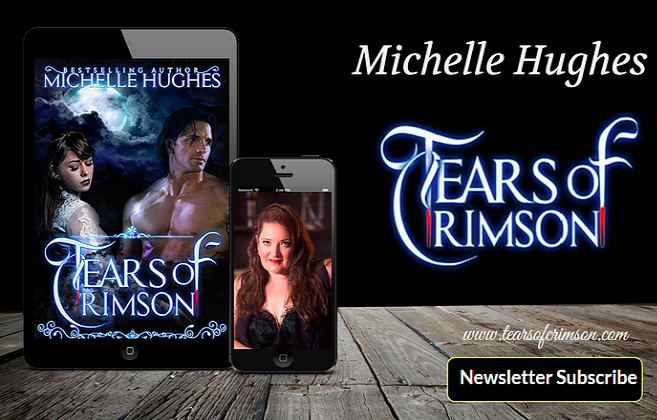 Her luck might change when she is kidnapped by a clan of wild man, led by the enigmatic and handsome James Macadam. Betrothed to a mysterious Scottish lord, lady Bethia wants nothing to do with him. But when she is kidnapped and held for ransom, will he come to her defense? No longer able to bear her husband’s cruelty, Lady Catriona decides to shame him, by freeing the captive in his camp. But she has no idea the beast she has unleashed! 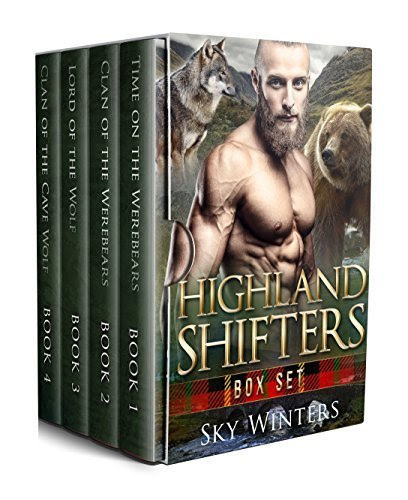 Plus bonus highland shifter stories.. including Dragons!